This is the 11 or 12 digit value located next to the bar codes on the bottom of your product label. You may also enter your 22 character serial number. Select your product type below for information on how to retrieve the serial number or SNID code of your system. 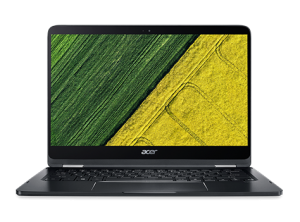 If you have a Windows product that will power on, you can use the Acer System Information tool to retrieve the serial number or SNID. Where is the SNID or Serial number located? To access the Acer warranty information page. 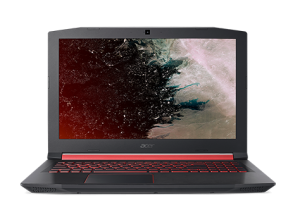 This site will help you know the warranty status of your Acer machine. Type the serial number of your machine on the system Serial text box and press Find Serial Number Button. You may locate the serial number of your computer at the bottom of the laptop computer. If you’re facing any issue above listed. Then we do not recommend you to visit warranty Acer Service Center. Most of the out warranty cases not covered by respective OEM and they take longer period to answer and repairs. Instead of waiting for thirty days you can simply walk into our Computer Repair Store get repaired same day at 50% cost of what Official service center offers.